5 reasons why you should upgrade your Fascias and Soffits! The most integral part of your home external structure is the roofline. This is why it needs to be well maintained and looked after throughout the year. 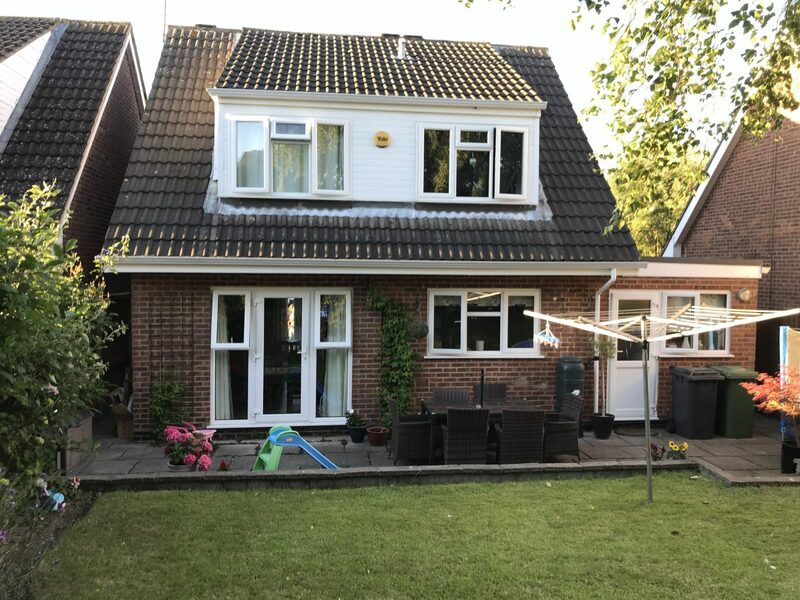 Whilst most homeowners will replace their windows and doors when they are starting to look old, the majority of people overlook the fascias and soffits. We’ve put together our top 5 reasons why you shouldn’t hesitate to update your fascias and soffits! Guttering, Fascia’s and Soffits all work together to act as a barrier between your roof and the harsh weather elements. Fascias are used to shield the edge of your roof to prevent any damage from wind, rain and snow. The soffits protect any exposed parts of your roof to stop debris or animals from getting through and getting stuck inside. Harsh weathers can impact the exterior of your home and can cause flooding and damp if not looked after properly. 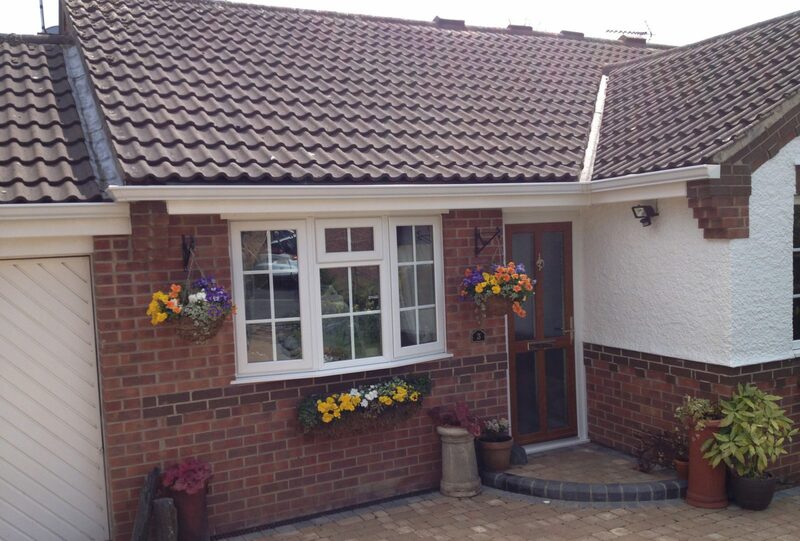 Not only does your roofline protect your home, they also provide the finishing touches to your home as well. 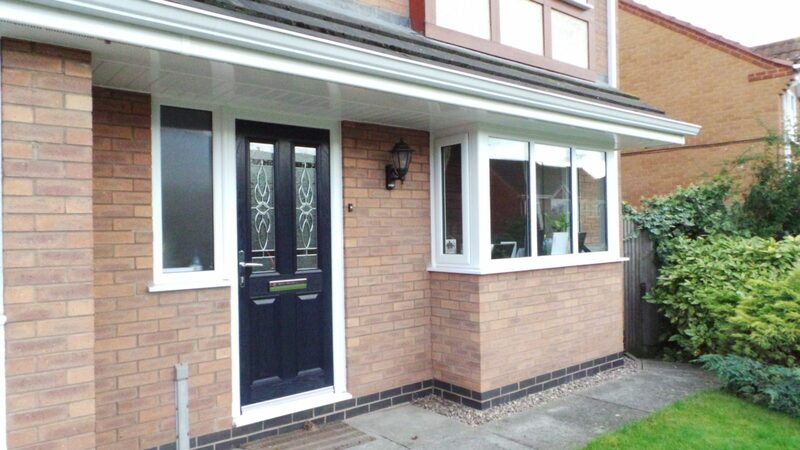 Upgrading tired and worn soffits and fascia to the new UPVC range can improve the kerb appeal of your home. This is especially important if you are planning on selling your home. 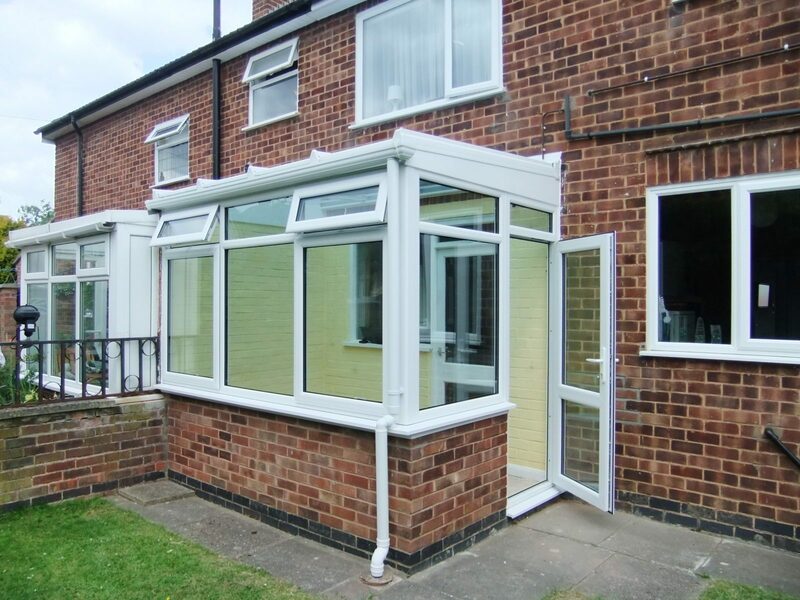 Our UPVC roofline products are longer lasting and are designed to tackle any weather element that is thrown at them. With this option, you no longer need to paint the roofline every other year, plus all our ranges are safer than wood with a class 1 fire rating.